Today’s businesses thrive on mobile flexibility. Field reps need access to products, pricing, and inventory at the click of a button. What sales representative would not want a more efficient Point of Sale tool right on their iPhone or iPad? 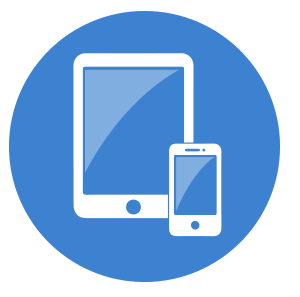 We can advise on the right mobile tools for your business and then implement iPad, iPhone, and iPod Touch solutions. Want more? Let us train you and your employees how to get the most out of this cutting edge technology. Bring your company to the cutting edge and get the most out of your tech!